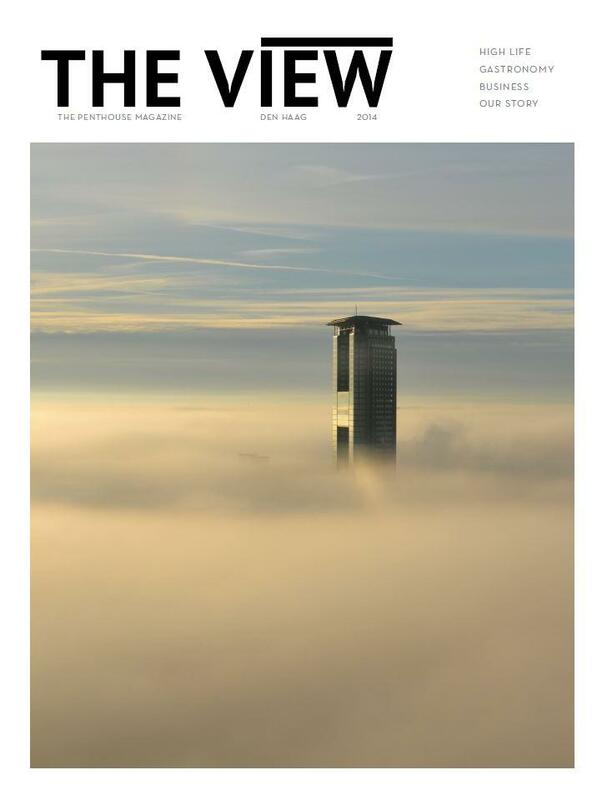 Celebrate Easter in the clouds! Today we offer a brunch on the 40th floor, lunch or highest tea on the 42nd floor, a delicious 4-course menu on the 42nd floor or a Easter buffet on the 40th floor. 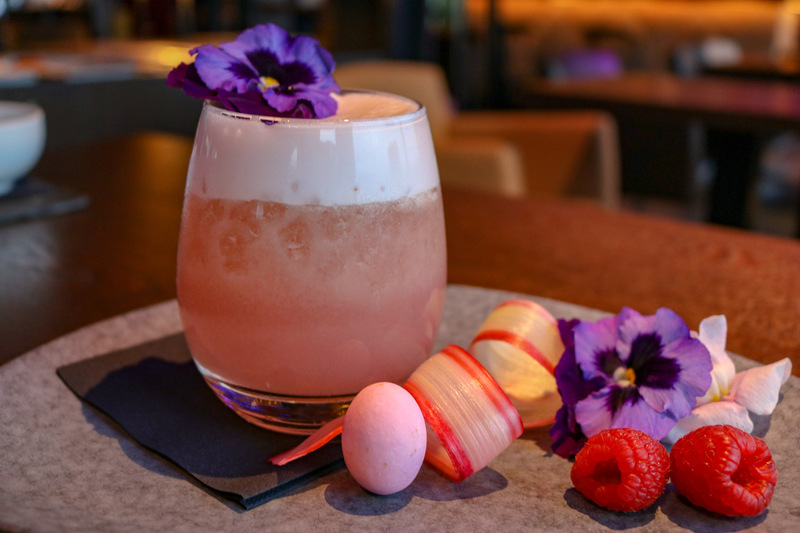 Treat yourself and your family to a special Easter Experience at The Penthouse. The Penthouse Amuses, luxury bread buffet by Lekker Brood, cheeses, meats and selection of sweet toppings, salads, fresh pumpkin soup with coconut and green apple, hot and cold dishes, yogurt, homemade granola, crepes Suzette, extensive dessert buffet with different fresh cakes from Koekela and delicious mini desserts. Appetizer, cranberry pate encroute with onions-compote and grilled brioche, roasted beet, manchego, raspberry vinaigrette, quenelle of crab, sea fennel and tamarillo, white asparagus soup, asparagus flamande with lightly smoked salmon, guinea fowl with forest mushrooms and girole gravy, asparagus flamande with ham and sweet & sour mustard seed, dessert buffet with different cakes from Koekela and mini sweets. 42nd floor 4-Course Easter Dinner (Window Table). Drinks are not included. Last starting time is 20:00. 42nd floor 4-Course Easter Dinner (Non-Window Table). Drinks are not included. Last starting time is 20:00.